Joe Jost’s, one of the oldest pubs in Long Beach, was founded in 1924 by my grandfather. Joe Jost’s is a Long Beach institution and one of the oldest continually operated taverns west of the Mississippi River. 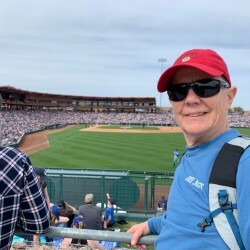 In fact, take a moment to learn more about the real Joe Jost here. 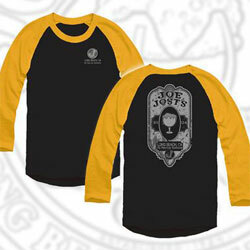 Joe Jost’s is one of the best sports bars and dive bars in Long Beach. 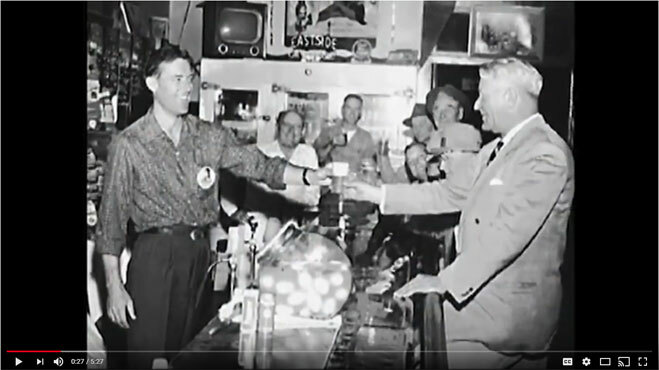 With world famous T-Shirts and a history of serving up the coldest beer, tastiest “Joe’s Special” sandwiches, pickled eggs and fresh roasted peanuts, you will enjoy the warmest atmosphere of any tavern in the United States. 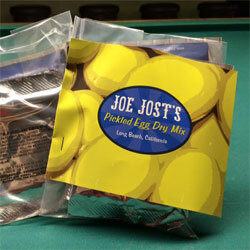 Love Joes' Famous Pickled Eggs? Make your own with our Dry Mix!